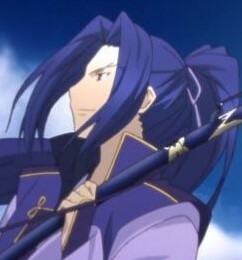 The original game was called Fate/stay night Réalta Nua. Later came a sequel, Fate/hollow ataraxia, followed by the Fate/stay night anime in 2006. Set in Fuyuki City, seven magi each summon one of the seven Servants to aid them in the quest for the Holy Grail, supposedly able to grant wishes. These Heroic Spirits were once legendary characters from history, and each yield several Noble Phantasms; talents for use in and out of battle. 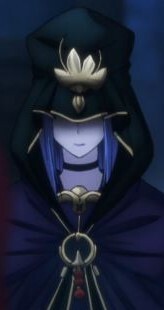 The aim is to defeat the other six magi to claim the grail. 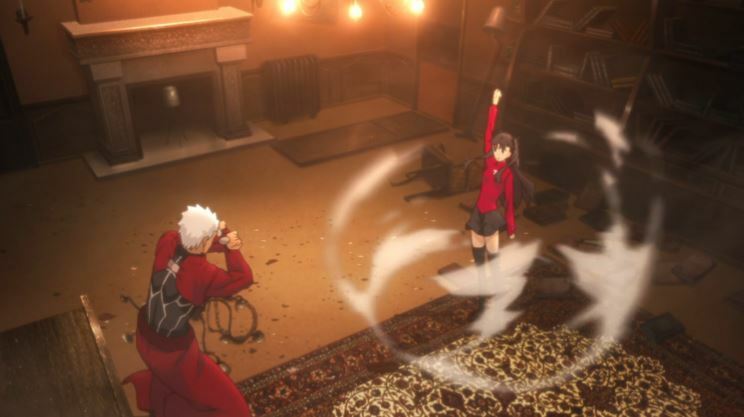 The seven Servants take the form of Archer (pictured above with his master during the fifth Holy Grail War, Rin Toosaka), Assassin (left), Caster (right), Saber and Berserker (pictured fighting below), Lancer and Rider. Fate/stay night is the setting for the fifth Holy Grail War in the cycle. At this point the franchise could already be hailed a success, but Fate is the series that just keeps on giving. A range of various other games were also created. These include Fate/tiger colosseum, a fighting game which includes many of the characters from Fate/stay night, and Fate/Unlimited Codes. There is also Fate/EXTRA, a role playing game set in the an alternate future of Fate/stay night after a big plot twist. 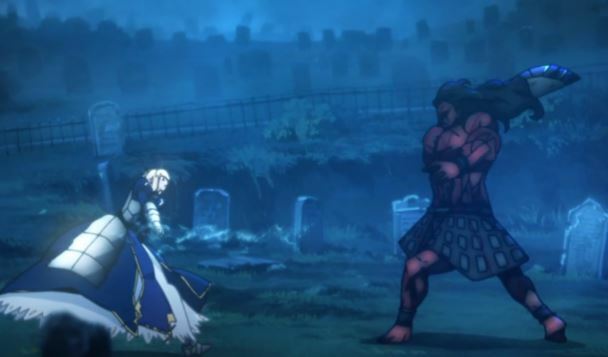 Fate/Zero is the much famed prequel to Fate/stay night, first manifesting in light novel form, then as a manga and finally as an anime in 2011, with a second season in 2012. This series focusses on the fourth Holy Grail War, taking place ten years before the events of Fate/stay night. Due to the nature of the gameplay, many story arcs are possible. Tying down all the possibilities into a single series is extremely difficult, hence the many versions included in the Fate series. Fate/stay night: Unlimited Blade Works is the movie version of the fifth Holy Grail War. Then came the Fate/stay Night: Unlimited Blade Works TV Series. 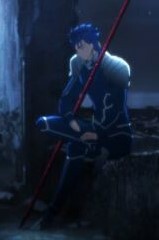 This is not just a remake of the original Fate/stay night, but it contains new plot twists and the story unfolds in a completely different way. And the series is by no means over yet with Fate/stay night: Heaven's Feel, a movie based on the third route of the game due to be released soon. 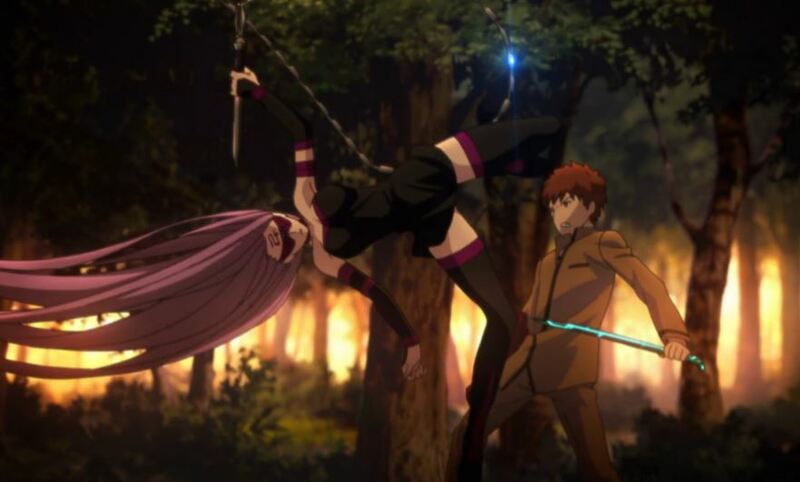 Many other novels, specials and parodies exist in the Fate series. There is so much to get your teeth into if you want more of the Holy Grail Wars and the Fate characters. It is simply amazing how much can come from one game! Fate/kaleid liner Prisma☆Illya and Other Magical Girl Spin-offs! Fate/kaleid liner Prisma☆Illya finished the continuation of its 2nd season, 2wei Herz! recently. It's a spin-off of the ever popular Fate/stay night series! Here's a look at Prisma☆Illya and some other shows that are spin-offs! Anime: Fate/stay night Movie: Unlimited Blade Works, Fate/stay night TV Reproduction, Carnival Phantasm, Fate/Zero, Fate/Zero 2nd Season, Fate/Prototype, Fate/Zero Remix, Fate/kaleid liner Prisma☆Illya, Fate/Zero Cafe, Fate/stay night: Unlimited Blade Works, Fate/stay night Movie: Heaven's Feel - I. Presage Flower, Fate/kaleid liner Prisma☆Illya 2wei! : Mahou Shoujo in Onsen Ryokou, Fate/kaleid liner Prisma☆Illya 2wei Herz!, Fate/stay night: Unlimited Blade Works Prologue, Fate/stay night: Unlimited Blade Works 2nd Season, Fate/kaleid liner Prisma☆Illya 2wei Herz! Specials, Fate/kaleid liner Prisma☆Illya 3rei! !